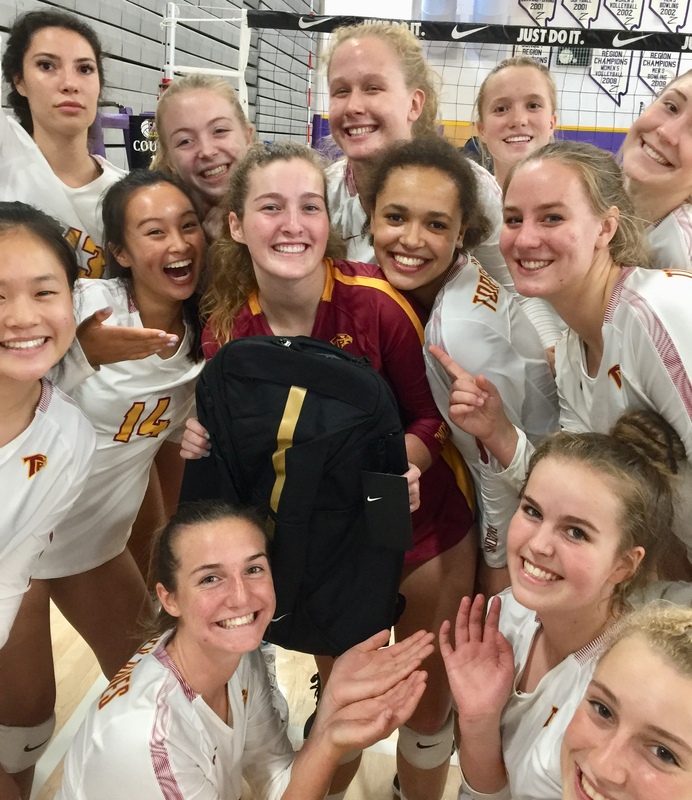 2019 Spirit Wear - Order BEFORE June 20th to show your school spirit at tryouts! Congratulations on a great 2018 Season! 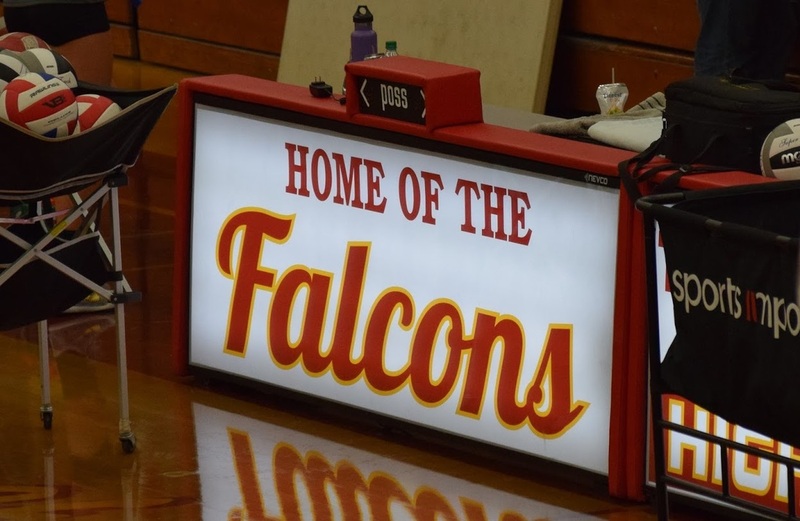 The Lady Falcons were 33-4. 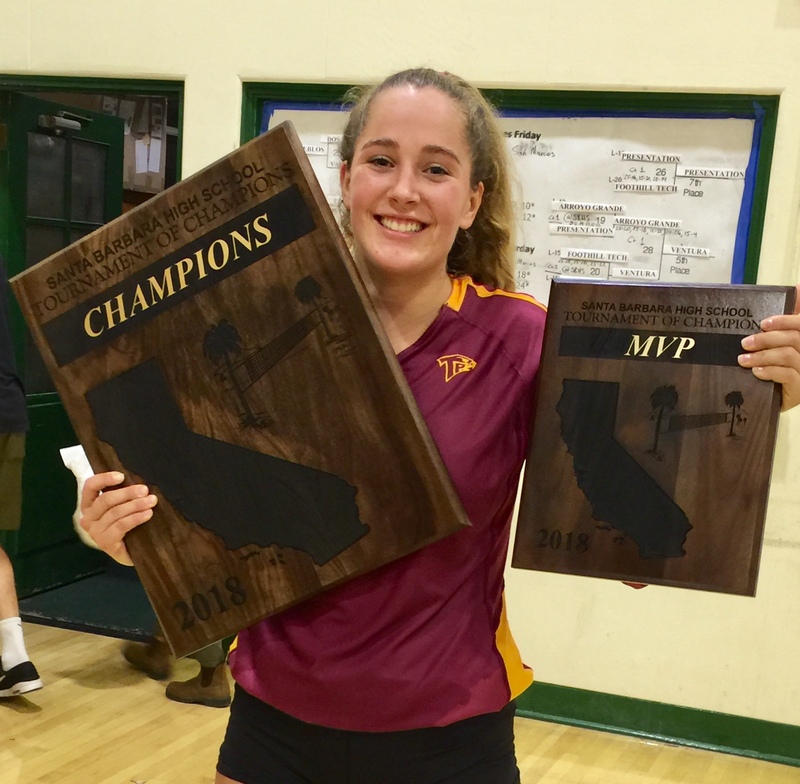 They won the CIF San Diego Open Division Championships and won the Avocado West North County league. 2018 CIF SAN DIEGO OPEN DIVISION CHAMPIONS! The JV Squad goes big by winning the Gold Division of the 2018 JV Fall Classic! They didn't lose a set all day! Huge Congrats to the Freshman Lady Falcons for bringing home the championship trophy in the Novice Fall Classic Tourney on Oct 6! The Lady Falcons took home 3rd place at the 2018 California Challenge, only dropping one match all weekend! Varsity takes home 5th (out of 64 of the top nationally ranked teams in the nation) at the Durango Fall Classic in Las Vegas! JV Falcons survive the heat and win second place in the Junior Varsity Titans Invitational Tourney on Sept 8! 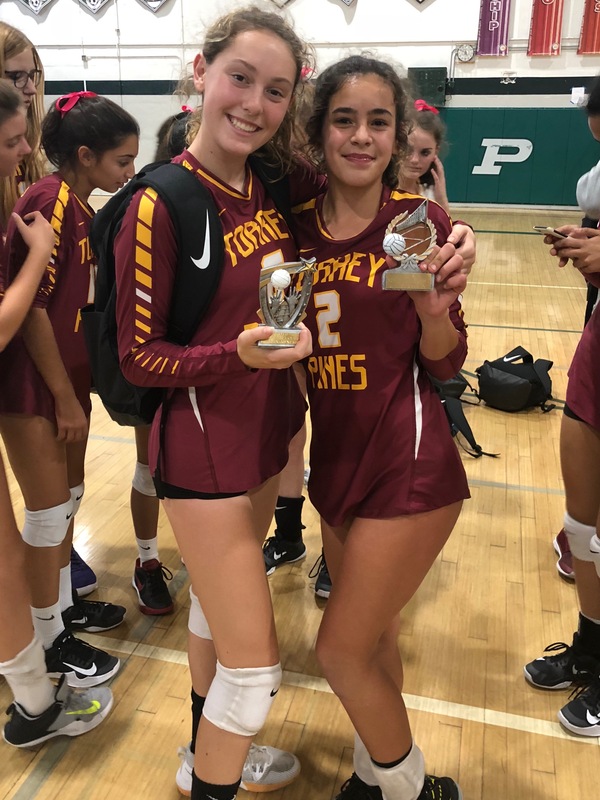 Freshmen Falcons take home second place in the Titan Invitational Tourney on Aug 26! 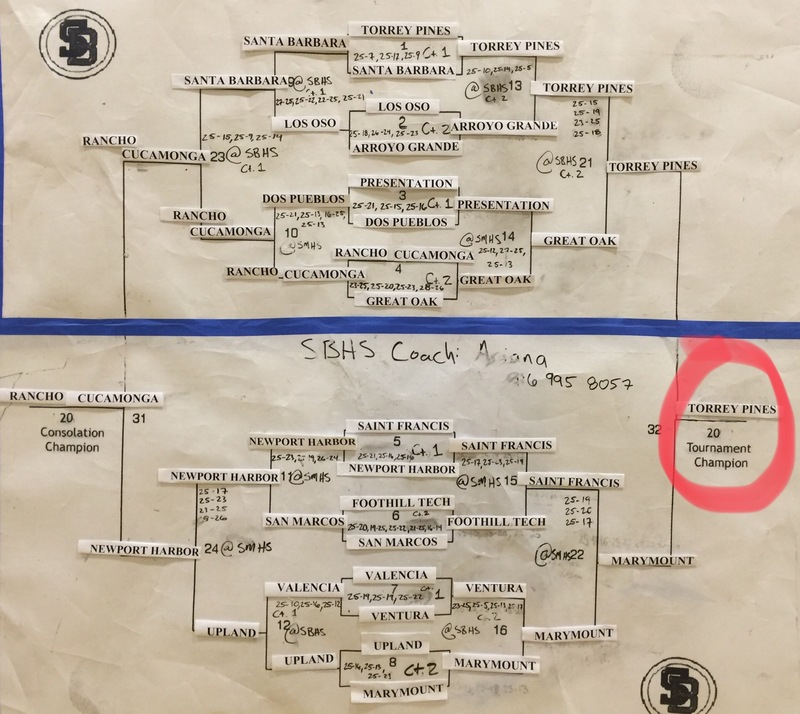 Varsity wins the Santa Barbara Tournament of Champions! SEPT 28-29: TP drops only one match in the CA Challenge. 3rd place overall! 5-1 ... See results HERE. 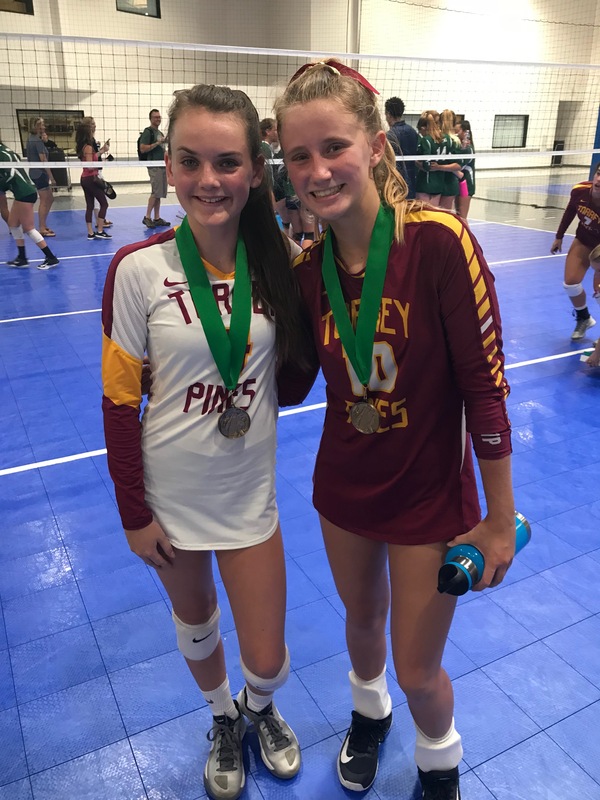 SEPT 14-15: TP drops only one match in the Durango Fall Classic. 5th place out of 64 teams! 6-1 ... See results HERE. 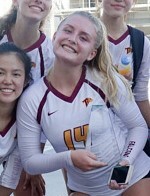 ​AUG 24-25: TP wins the Santa Barbara Tournament of Champions, including a hard fought 3-2 win over Marymount! See results HERE. 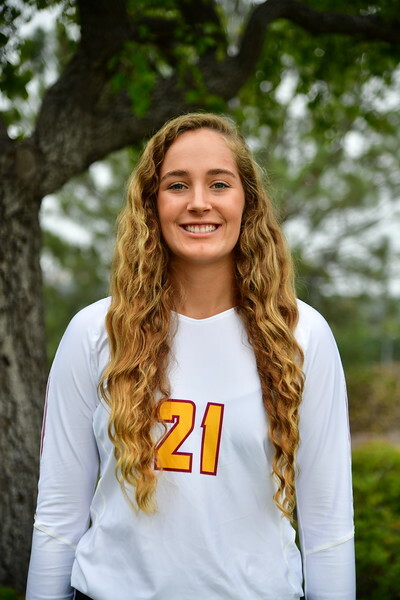 AUG 16: Torrey beats Sierra Canyon 3-1 in season opener, but falls to Mater Dei 0-3 later in the day.